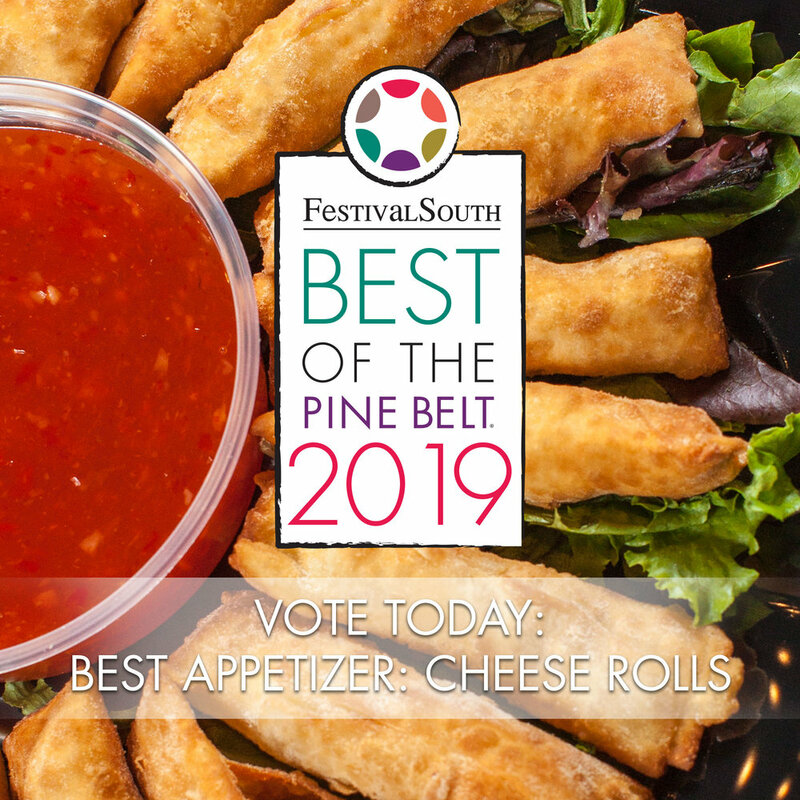 It's that time of year… Festival South and Signature Magazine's nomination process for the 2019 Best of the Pine Belt competition! Glory Bound has been nominated and made the final cut for the Top 5 in each category listed below. Vote today to help Glory Bound win in 2019! 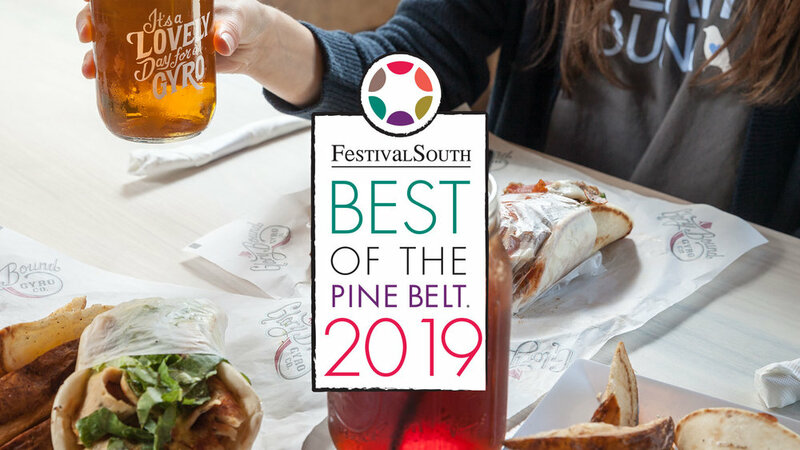 It's that time of year… Festival South and Signature Magazine's nomination process for the 2019 Best of the Pine Belt competition! Submit your nominations today until the evening of Sunday, Feb. 3. Nominations may be made once daily per unique email and IP address. The winner will be announced in the June issue of Signature Magazine available immediately following the 5th Annual Best of the Pine Belt Award Show on Saturday, June 1 at the historic Saenger Theater. Peter Anderson Arts and Crafts Festival is the largest Arts Festival in Mississippi and the Gulf Coast! Artists, crafters, and food vendors from all over the United States. The 40th Annual Peter Anderson Arts & Crafts Festival is set for November 3 & 4, 2018 from 9 a.m. – 5 p.m. in downtown Ocean Springs, Mississippi.